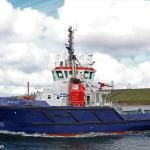 The 122 meter long, 7124 dwt general cargo vessel Myrte became caught fire and became disabled in the North Sea near Fair Isle, Shetland Islands. The Myrte had suffered a small engine room fire and the vessel lost power going adrift. 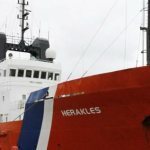 The crew requested assistance with the nearby 78 meter long supply vessel Olympic Octopus,the coastguard tug Herakles and the 38 meter long tug Tystie came to her aid. The tug Tystie took the Myrte under tow. No reports of injuries to the nine crew on board. 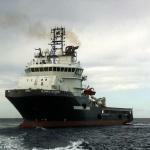 The Myrte was en route to Lerwick from Invergordon with a cargo of construction materials. 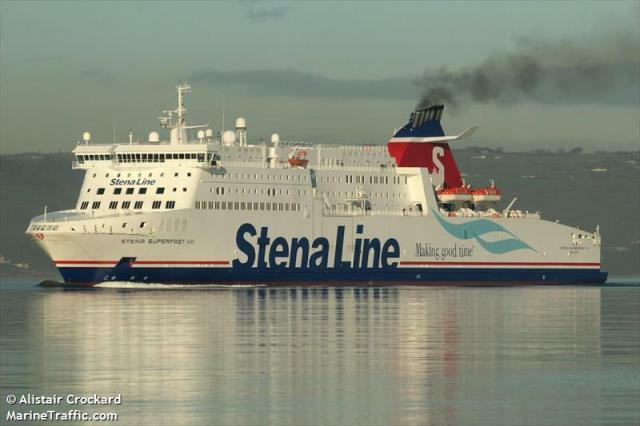 The 203 meter long, 5990 dwt ro-ro passenger ferry Stena Superfast VIII went adrift while in the port of Belfast, Northern Ireland. 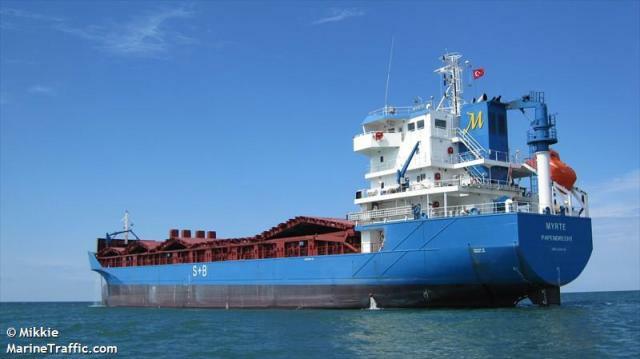 The vessel had drifted from its berth with 18 passengers and 55 crew when the area was struck by a severe Atlantic storm from the remnants of Hurricane Gonzalo. Tugs were dispatched and were able to maneuver the ferry back to its berth. No reports of injuries, damage or pollution released.